Organization to support female leadership positions in business and government. As two future businesswomen, exploring their own potential careers, they have learned that there are major disparities among women in executive roles and want to do their part in bridging this gap. Girls Advocating Leadership and Strength (GALS) is a student-run nonprofit organization based in the NYC Metropolitan Area that aims to inspire the next generation of young female business executives. 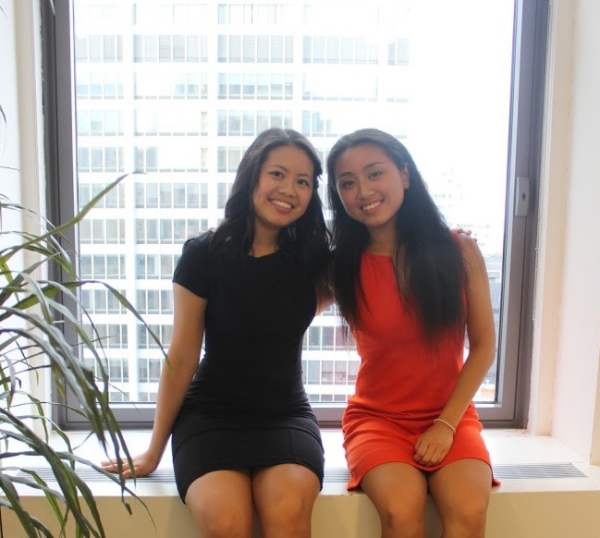 Founders and CEOs, Sheryl Chen and Lily Zhang, created this organization to expand resources avaible to young, ambitious females, and we hope that the students who have participated in our programs will become a leader and game-changer in their communities. Programs, workshops, and events focus on empowering and inspiring girls while also exposing students to the business-related “soft skills”. By hosting symposiums in NYC and expanding chapters through youth activists across the nation, we hope to be able to reach out to previously underserved populations in order to encourage young female executive pursuits in business, politics, and law. Our mission hopes to harness female youth activism to pursue their dreams by providing resources to do so.